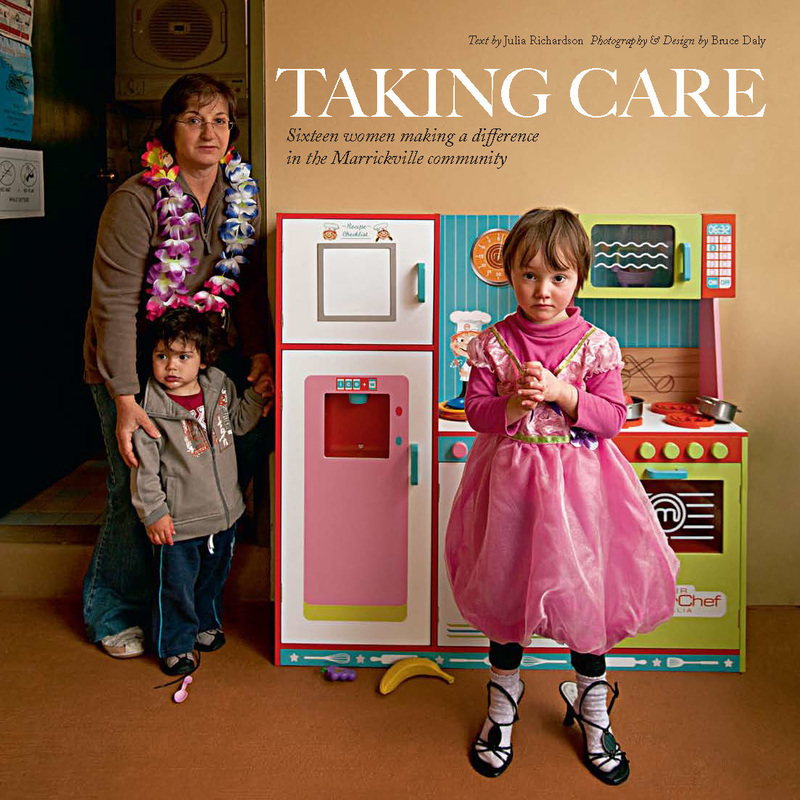 Taking Care was a book commissioned by Marrickville Council featuring their childcare workers. I both designed and photographed the book. 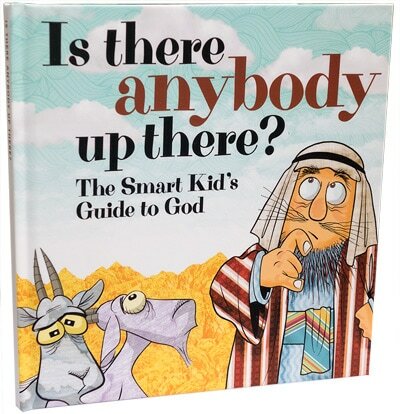 This is a book I wrote and self published.